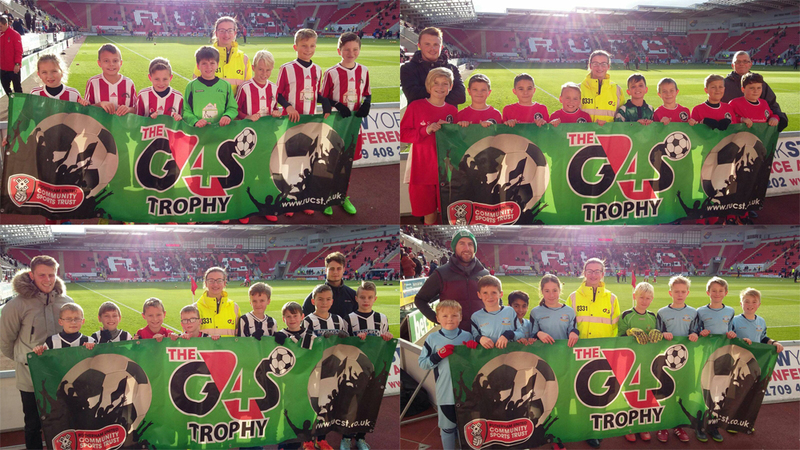 Half time at the Rotherham United Vs Preston North End game saw two first round G4S trophy matches take place at the AESSEAL New York Stadium. The first fixture saw newcomers Anston Greenlands face off against local rivals Anston Brook who made it to the quarter finals in last season’s tournament. As is often the case with these first round fixtures both teams started nervously and there wasn’t much between them in the opening exchanges and both teams were restricted to efforts from outside the box. It wasn’t until the half way through the game that Greenlands started to take the game by the scruff of the neck and began to apply some pressure, this pressure eventually paid off when a low shot from the Greenlands striker surprised the goal keeper and made the score 1-0. This goal seemed to spark some life into the Brook players and they immediately went on the hunt for an equaliser but as they pushed forward they began to leave gaps at the back and they were caught out by a quick Greenland’s break and when the ball was slotted home from close range by the Greenlands striker the game was put out of Brooks reach and Greenlands celebrated a win over their local rivals. 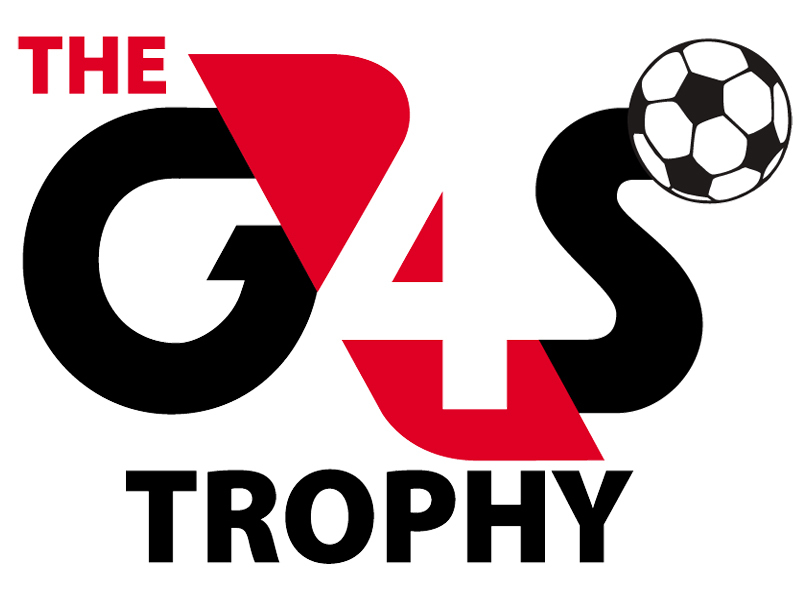 The second fixture saw two previous winners face off when Herringthorpe St Marys took to the field against Kilnhurst Primary school. As with the other game both teams started very nervously and neither team could gain any sustained possession and both teams were limited to half chances which never really troubled either goal keeper. The two teams were very evenly matched and it became clear very early on that it was going to be a tight game and would probably be settled by one goal, as the game went on the two teams continued to cancel each other out and the game looked to be heading to penalties, this all changed on 6 minutes when Kilnurst broke with the ball and fired in a low shot which was saved by the St Mary’s goalkeeper but the rebound was pounced on by the Kilnhurst striker who poked the ball home to the delight of all the players and staff, this goal proved to be the winner as St Mary’s made a final push but were unable to breach the Kilnhurst defence and they secured their place alongside Anston Greenlands in the quarter finals. We would like to say well done all four teams for the way they conducted themselves at the match and whilst on the pitch playing.